A while back the Wing Authority visited New York City, and it was said that Blondie’s on West 79th Street in Manhattan was a must-try for wings. Well, we saddled up, did our job, and the rumors were spot-on! 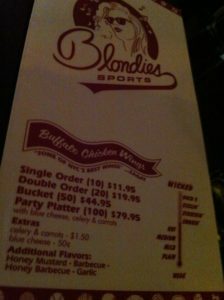 Blondie’s is a busy sports bar that greets you with that sizzling, welcoming Buffalo wing aroma. 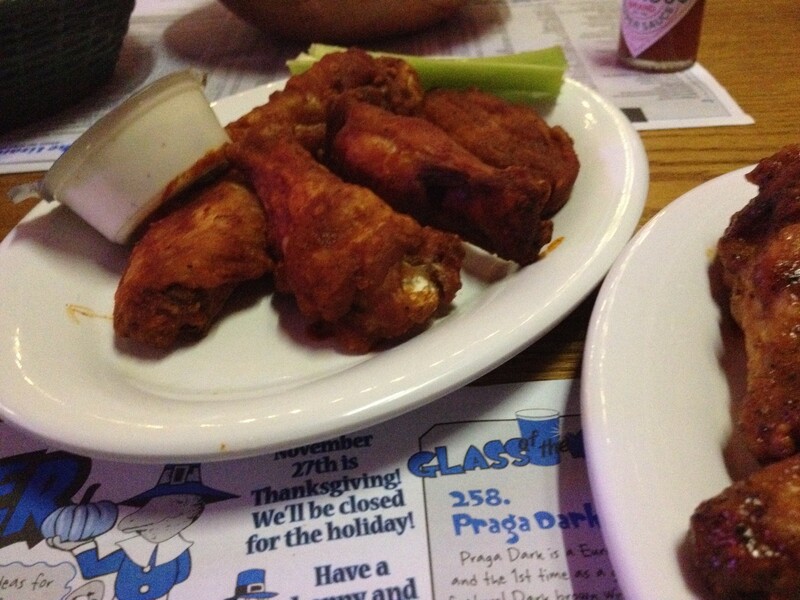 You walk past tables of guests and see platters and – get this – buckets of wings. 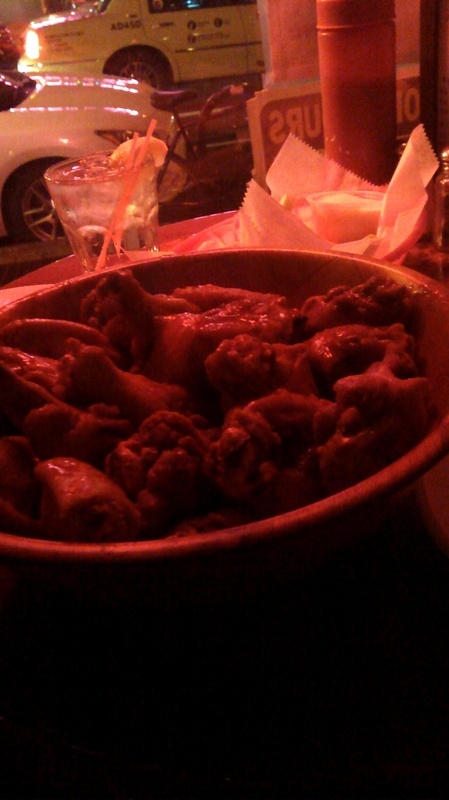 I just love that this place offers wings in buckets which is very old school. More on this later. They are really tasty, the Hot sauce is not too runny and flavorful enough without being very spicy. 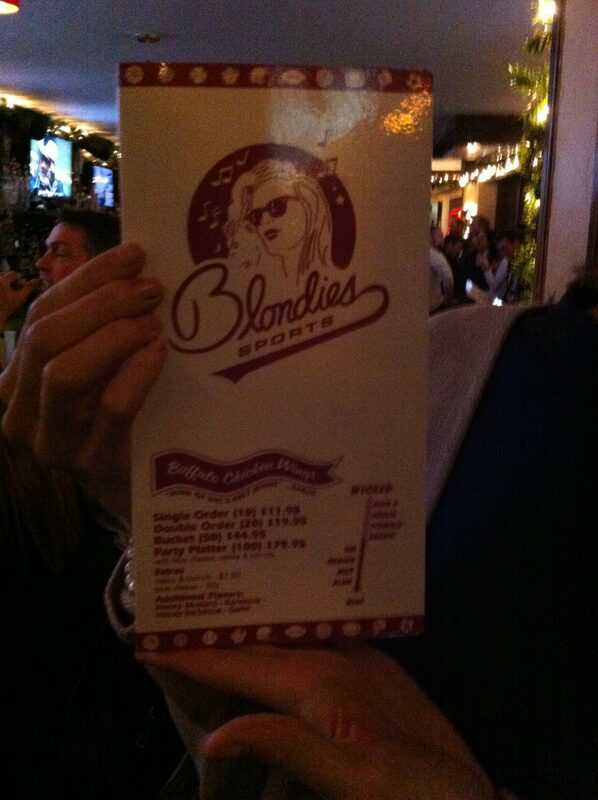 Good thing the place was so crowded – otherwise I wouldn’t want to leave. With its devotion to serving hot wings in buckets with blue cheese, Blondie’s is a place that observes the Buffalo wings tradition! Meanwhile over in Brooklyn, The WingBar is a cozy place that hustles, people coming and going , both the bar and kitchen just a few steps away from any of the high or low top tables. We stopped here on a dark night in October and unfortunately for us, could not get good photos. 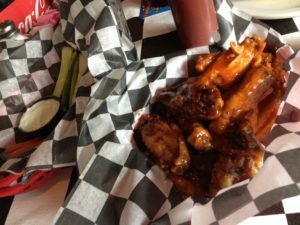 Fortunately for The WingBar, however, this was because the restaurant was packed and the Smith Street location had a jubilant atmosphere that spilled into the sidewalk. 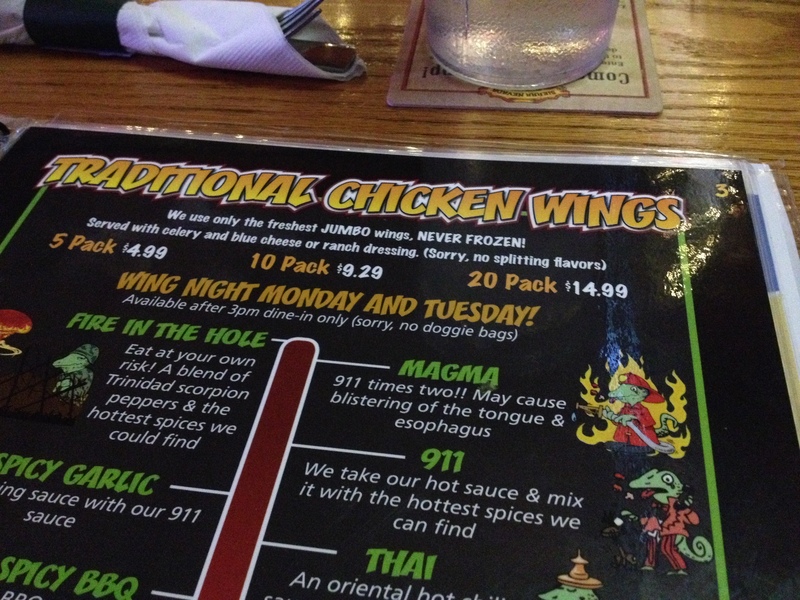 Good place for a drink and a snack, and the Wing Authority appreciates the limited sauce options on this menu. These were authentic and satisfying, if not outstanding. But hey, sometimes there is beauty in simplicity. Keep it simple, keep it classy, keep it totally Buffalo! 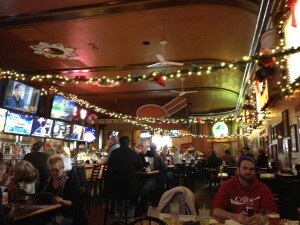 The Winking Lizard (Lakewood, O-H-I-O) – Be there. 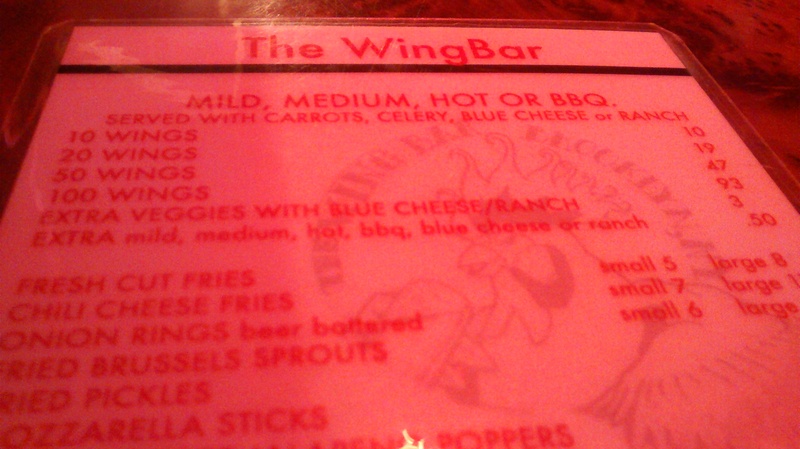 It must be said that the Wing Authority faces some reviews with a bit of reservation. 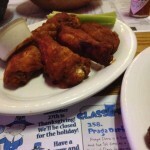 Across the Buffalo wing nation there are some longstanding, well-loved establishments which can’t be fully covered in one single review here. 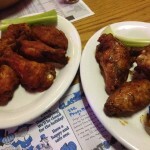 Winking Lizard is one of these, and is a spot that wing-lovers know well (or ought to), offering piles of tasty Buffalo wings and gallons of beer over its proud history. 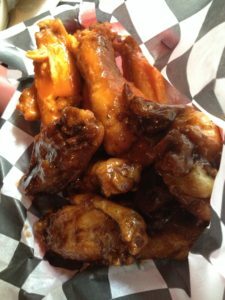 Folks in the Ohio region count on Winking Lizard for wing night, game night, celebration night, and any night needing delicious food in a fun atmosphere. The Wing Authority would love to learn more about the history behind this tavern and eatery, so if you have a story or two, please share! 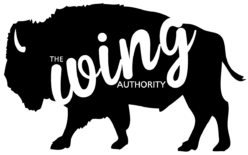 Nevertheless, the Wing Authority is on an endless journey of indulgence and when the idea for wings and drinks at Winking Lizard is proposed, it means it’s time to go Buffalo or go home. 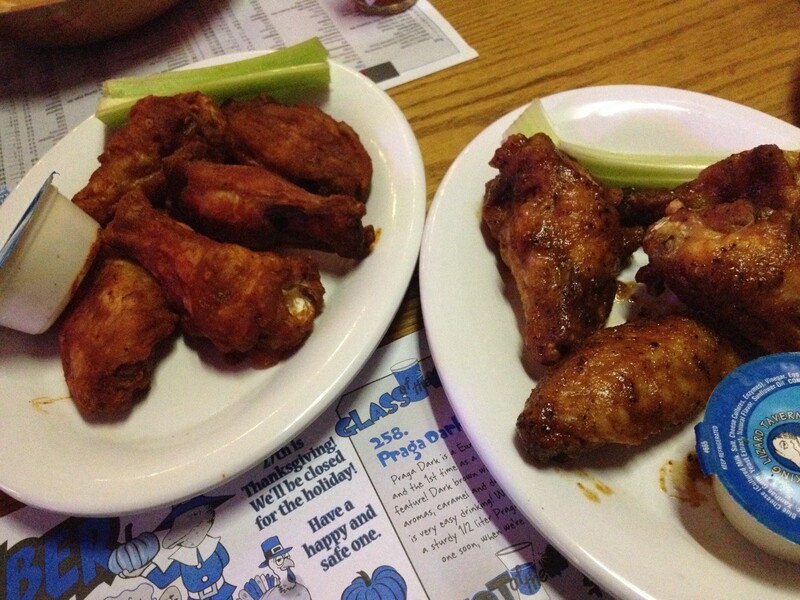 Any time at Winking Lizard is a great time with great company and some great wings. Winking Lizard takes its wings seriously – check out just a portion of the colorful & descriptive menu page full of flavors! This lets you know there are years of experience and dedication going into these flavors. Dedication, especially when it comes to Buffalo wings and whether or not a joint is truly Buffalo, is of paramount importance. Winking Lizard does not disappoint. The wings are juicy, plump specimens and the hot flavor is totally Buffalo. One quick note? The hot is lacking a little in the wet category. 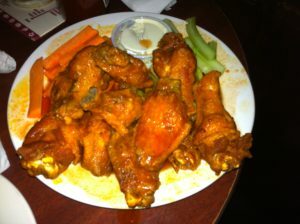 Dry rub is to be avoided in all wings Buffalo, and I’m raising an eyebrow if there isn’t at least a small pool of sauce collecting beneath a stack of wings. 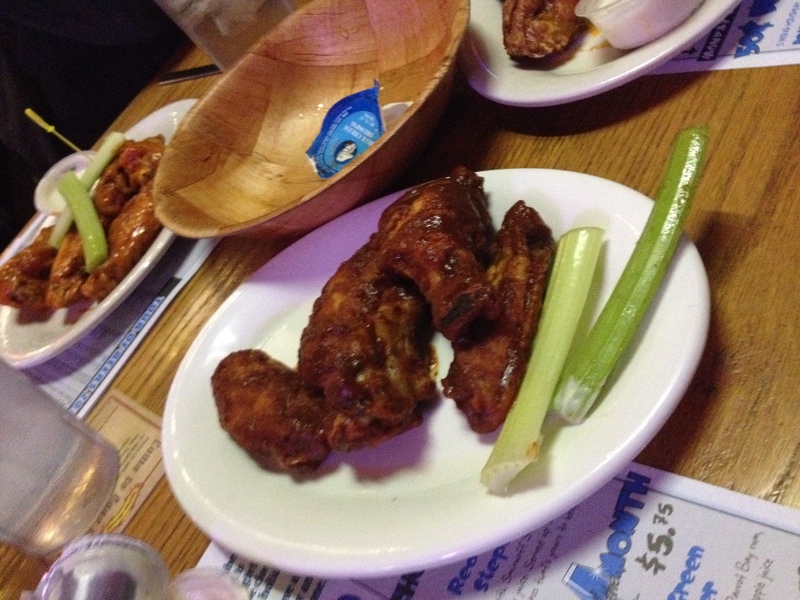 Notice the mandatory celery and blue cheese – the only way to do it properly. This may be Cleveland Browns territory but there is no doubt that Buffalo, New York is also represented in the way Winking Lizard boldly observes and preserves the Buffalo wing tradition coming from the other end of Lake Erie. 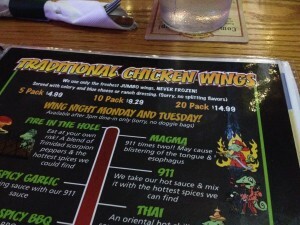 Are Winking Lizard wings the best in Ohio? With so much competition, it’s hard to say. 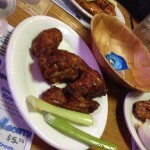 But the atmosphere is blue collar, fun, musical, and openly encourages getting your hands dirty with wing sauce. That means that if you find yourself in the Buckeye state with a wicked wing craving, Winking Lizard is the perfect spot to be. Posted on November 29, 2015 September 7, 2016 Categories Bars and Taverns, Family Dining, LocalLeave a comment on The Winking Lizard (Lakewood, O-H-I-O) – Be there.